The Lawn Wedding Venue Rochford Essex is one of the main wedding venues I work at often. The venue is situated just minutes from my office based close to Southend Airport. 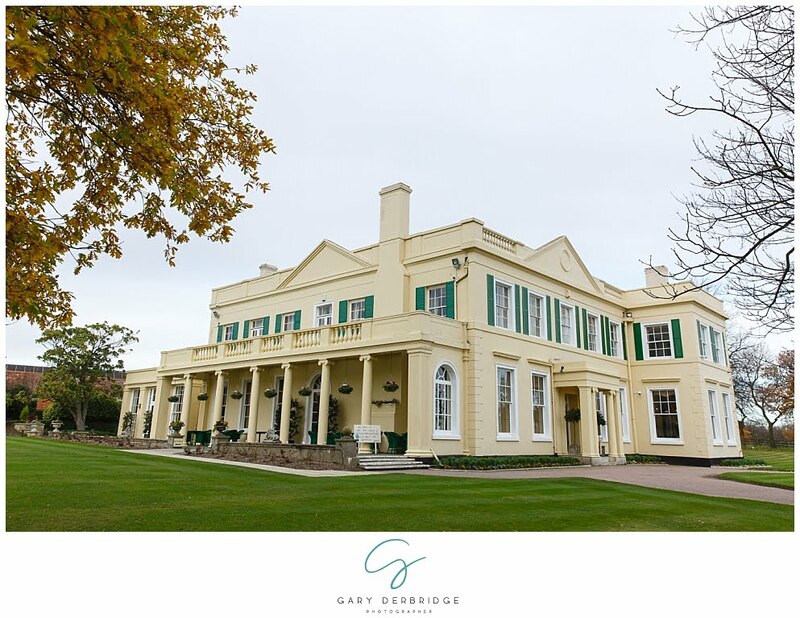 It is a stunning building, and is complimented with beautiful gardens perfect for your wedding photos. The venue has recently added an outdoor ceremony area in their rose gardens which I am very excited to photograph over this coming summer. The inside of the building also makes for the perfect backdrop, so if the weather is not on our side on your wedding day, do not fear! The blue room with the gorgeous fireplace and the balconys create a gorgeous photo. Below you can see some of the recent weddings that I have shot at the venue. If you are interested in me photographing your wedding at The Lawn, please get in touch on either gary@gdphotographer.co.uk or call 07852 457661.